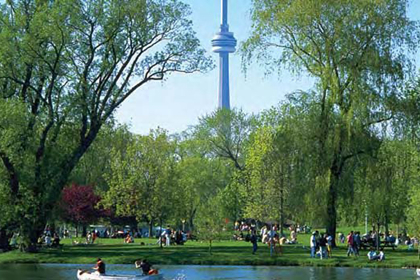 Fieldgate’s 90 Niagara will provide the perfect mix of downtown amenities and easy access to Toronto’s stunning outdoor spaces, including Toronto Island! Yes, 90 Niagara is in the heart of the Niagara neighbourhood and very close to all the shops of King West and Queen West, as well as the Rogers Centre and Air Canada Centre. But did you know, the ferry docks can be biked to in under 15 minutes! On nice days, you can walk there in half an hour. 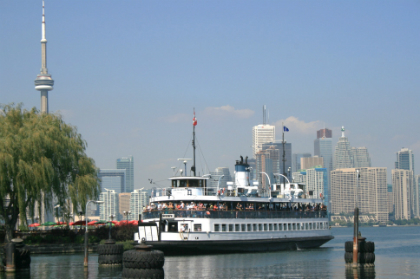 Toronto Island is your escape from downtown. The residents of 90 Niagara will be living downtown because they love the energy of the city, but even downtown enthusiasts can use a beach break every now and then. Visit a piece of history! 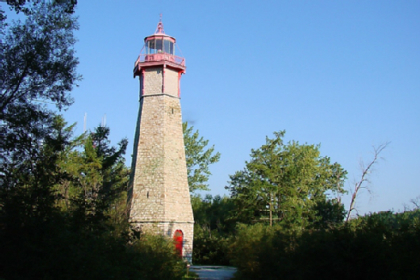 This lighthouse was built in 1808 and was actually inhabited by a lighthouse keeper up until 1958. 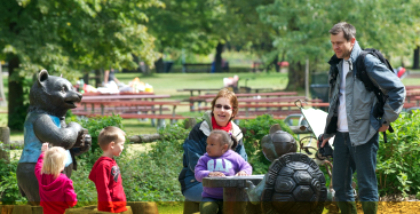 Take the kids for a hands-on learning experience, exploring Toronto’s natural environment and embarking on reading adventures. 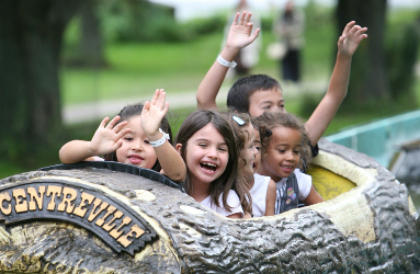 Covering 600 acres of parkland, Centreville Amusement Park features over 30 rides and attractions, providing fun for all ages. 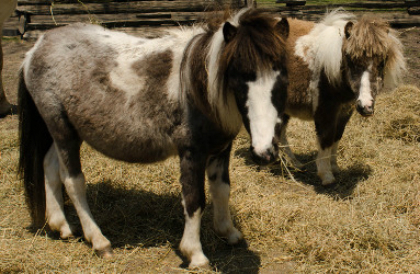 As you know, Fieldgate is a huge fan of petting zoos. Far Enough Farm is one of the attractions at Centreville, and features sheep, rabbits, ponies, and other barnyard animals. This isn’t exactly an island activity, but simply taking the ferry can be really fun! Watching the skyline shrink behind you as you float away can be quite relaxing on a warm summer day. The Fieldgate Homes blog is where you'll find all the latest updates on our communities in the Greater Toronto Area. With a focus on community, family and a mix of urban and countryside, we'll share exclusive content with you on our developments, our neighbourhoods and some of our favourite decorating solutions. Enter the query to search.